We-Cycle could open bike stations in Basalt and Willits next spring. Basalt will pay $17,500 dollars to the bike sharing nonprofit, to review the feasibility of expanding into the midvalley. 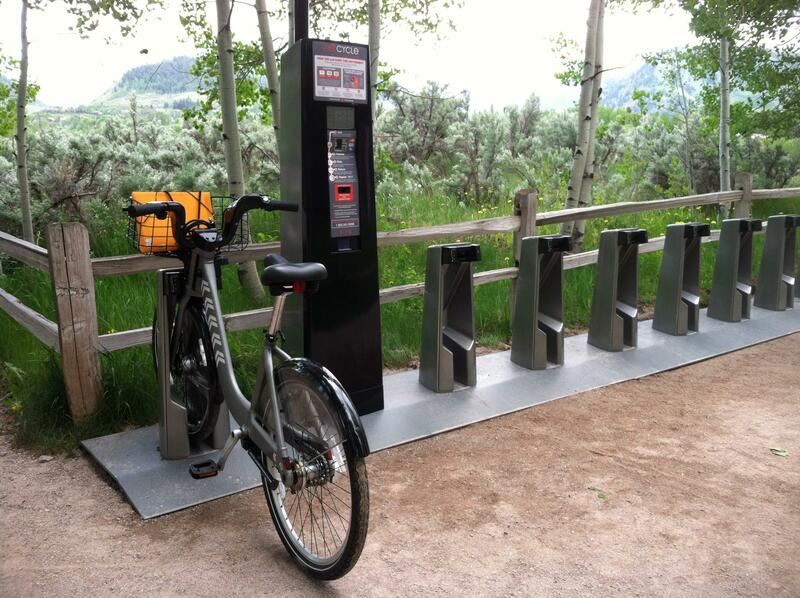 We-Cycle operates in Aspen now and has been exploring adding locations throughout the Roaring Fork Valley. “I think we need to be more careful cause it seems like we’re constantly writing checks for something or another,” said Basalt Mayor Jacque Whitsitt at a recent Town Council meeting. “But this to me is so huge, and makes RFTA a bigger, better thing than what it is already,” she continued, after a discussion about how bike sharing could make it faster and easier for people to use bus services. The idea is to relieve car and bike parking at BRT stations, and to also replace short trips in Basalt and Willits. We-Cycle is working to line up governments, organizations, and other entities to help cover the full cost of running a year-round program in Basalt and Willits. That’s estimated at $380,000. Basalt officials have also decided to start over in their search for bids for building an underpass spanning Highway 82. Bids so far have been more than $7 million dollars, $2 million more than projected. Basalt’s Town Council has reversed its decision on the Pan and Fork parcel. Officials decided last night to move forward with something called a predevelopment agreement. The majority of council members said they need more details about the range of development options for the land near the Roaring Fork River. The Town of Basalt has stepped up to temporarily fund a popular recycling center. Waste Management runs the site now, but says the estimated operating cost is unsustainable without outside funding. 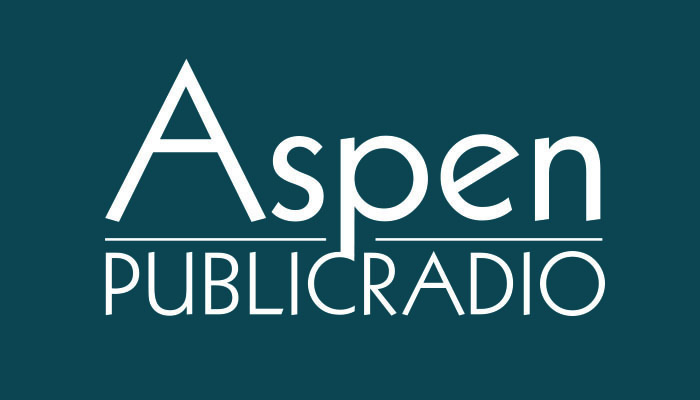 The company met with Pitkin County and Basalt officials this week, on Monday August 10th.